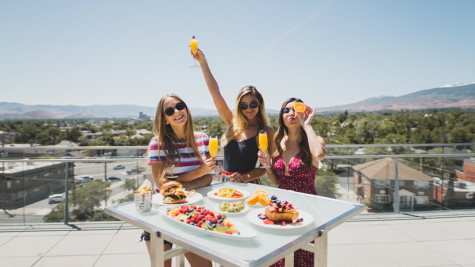 What does your ideal weekend look like? 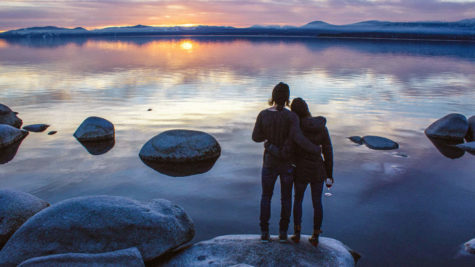 Maybe it’s sipping local beer, getting a sense of Black Rock City-inspired art downtown or inspiring your own inventive niche. 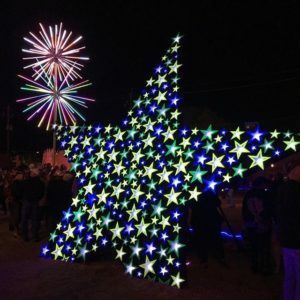 No matter what sparks your interest, the Biggest Little City has an excellent collection of things to see and do that showcase the ever-growing arts and culture scene. 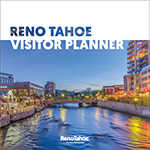 With the start of spring, a vibrant energy can be felt around Reno so get ready to let your creativity blossom! Art installations, sculptures and murals accent Reno’s gorgeous urban landscapes. 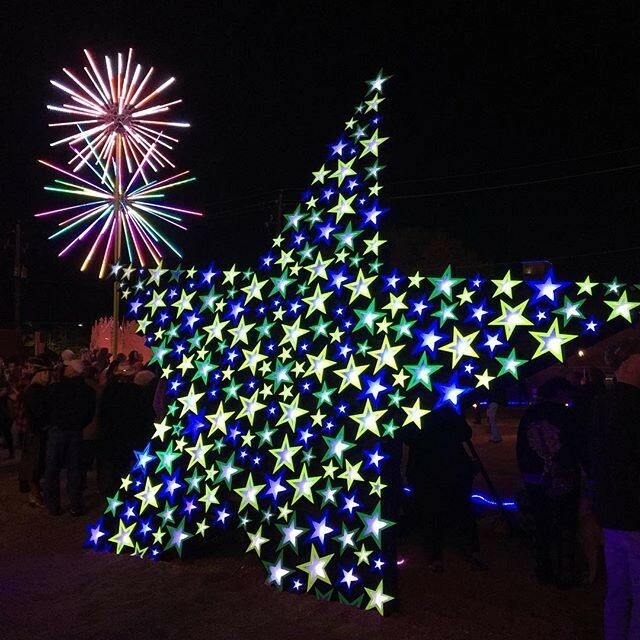 Both the MidTown and downtown districts are an artistic wonderland throughout the year. 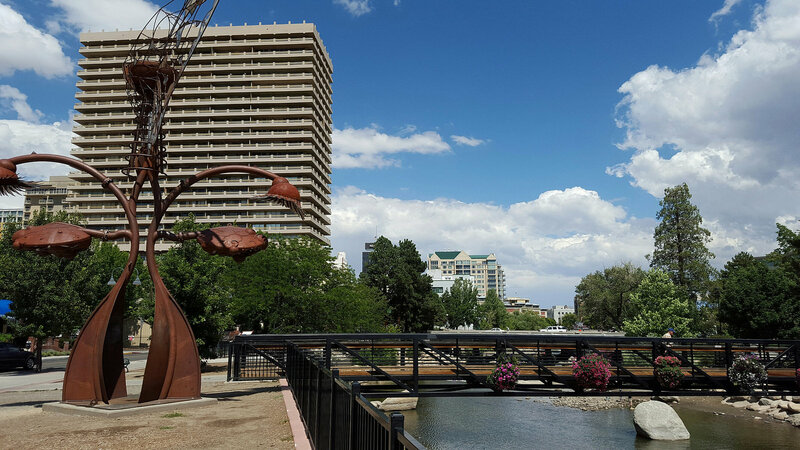 Take a leisurely stroll on foot or cruise on your bike to enjoy the city’s murals from both local and nationally-acclaimed artists, and explore Playa Art Park in downtown Reno where you can see art installations straight from the Playa at Burning Man. If you’re in Reno on April 22, you won’t want to miss the Reno Beer Crawl. For just $5, you get a wrist band, map and cup to use for $1 refills at as many as 20 different local bars. 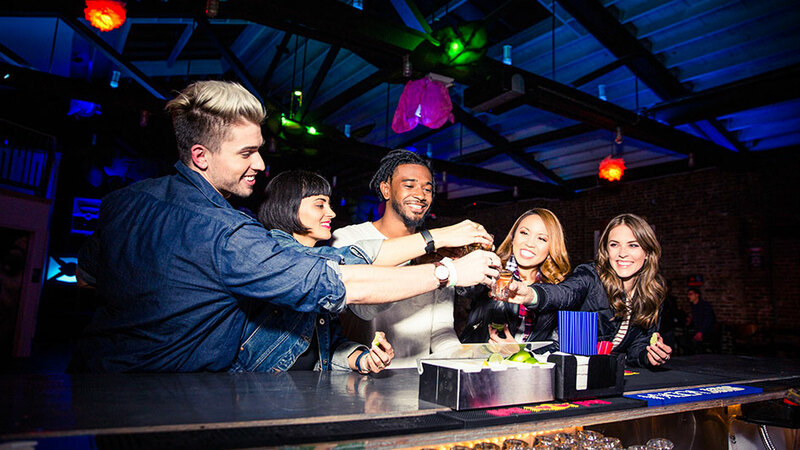 This gives you a chance to experience all the city has to offer as you get a taste of Reno with every sip. 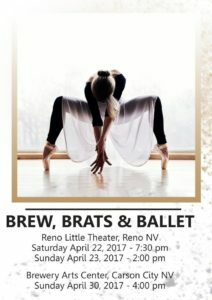 The Reno Little Theater welcomes spring with Brew, Brats & Ballet. 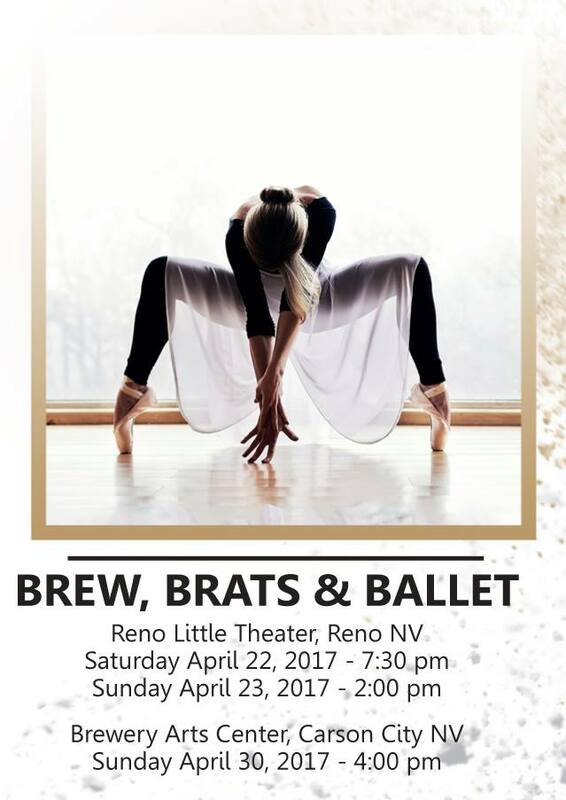 Watch talented choreography from Sierra Nevada Ballet and try a variety of local brews from Brewery Arts Center on Saturday, April 22 at 7:30 p.m and Sunday, April 23 at 2:00 p.m.
Ignite Reno will showcase some of the city’s best stories, told by lively and energetic entertainers. Each performer has five minutes to speak their mind on stage, about topics ranging from local history to love and more. The event will take place at The Saint, located in the heart of MidTown, on Tuesday, April 25 at 6:30 – 8:30 p.m.
Are you in the mood to get emotionally charged with some good music? Or maybe you’d rather let your inner rocker shine through. Either way, you will love the big names coming to town this April. KISS is rocking their way into Reno on Friday, April 21. This legendary band will be performing at the Grand Sierra Resort. You won’t want to miss this opportunity to hear your favorite hits from this legendary band. Called the “King of the Breakup Song,” Dierks Bentley will bring his crowd-pleasing country sound to the Reno Events Center on Sunday, April 30. Purchase your tickets here. 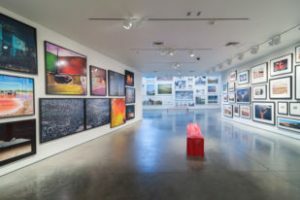 The Nevada Museum of Art will be hosting guided tours of their current exhibits, Sunday Music Brunch and many more events throughout the month of April. You can see their full events calendar here. 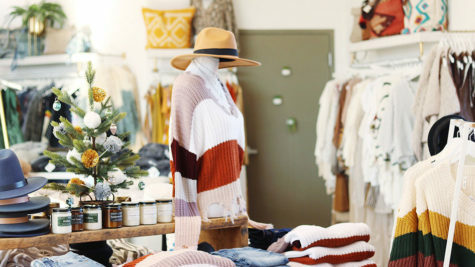 Located off of one of the most artistic streets in town, Dickerson Road, The Wedge Ceramics Studio provides an art production space so your artistic side can shine. They host art classes from beginner wheel to sculpting and open nights so you can let your creativity roll on its own. Visit their website for details.